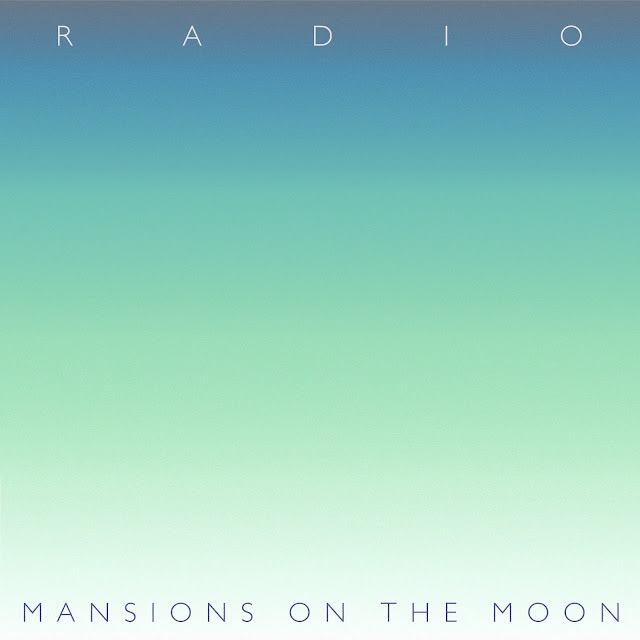 LA indie pop trio Mansions on the Moon that we posted about last year here are back with a new track "Radio" that they sent our way. Just like everything we've heard from them this one is another beaut! Check it out below and if you like what you hear it's free for the taking.